Dr Peter Tschmuck studied Economics and Management Sciences at the University of Innsbruck in Austria and earned there his doctoral degree in Economics in 1999. From 1999 to 2000 he was Assistant Professor at the Vienna University of Economics and Management until he changed to the Department of Cultural Management and Gender Studies at the University of Music and Performing Arts Vienna. In 2003 he finished his habilitation about “Creativity and Innovation in the Music Industry” and was then appointed professor for Cultural Institutions Studies. 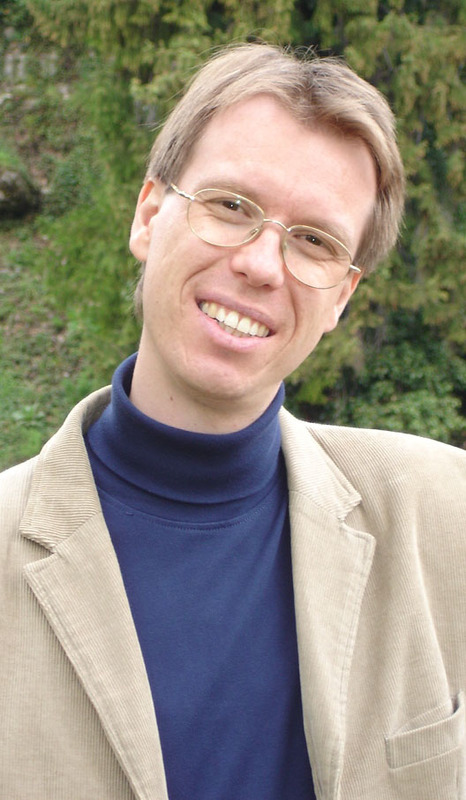 He teaches courses at the Vienna University of Economics and Management, the Danube-University in Krems and the Hanover University of Music, Drama and Media. From July to September 2010 he was guest professor at the James Cook University in Townsville/Cairns (Queensland, Australia). Peter Tschmuck is founder and organizer of the annual international conference “Vienna Music Business Research Days” (since 2010). He also founded the International Journal of Music Business Research (IMBRA) in 2012 and is the journal’s editor-in-chief. Peter Tschmuck serves as the founding president of the International Music Business Research Association (IMBRA) since 2015. His main research fields are: music industry research, the economics of copyright, the research on cultural institutions and cultural policy evaluation.